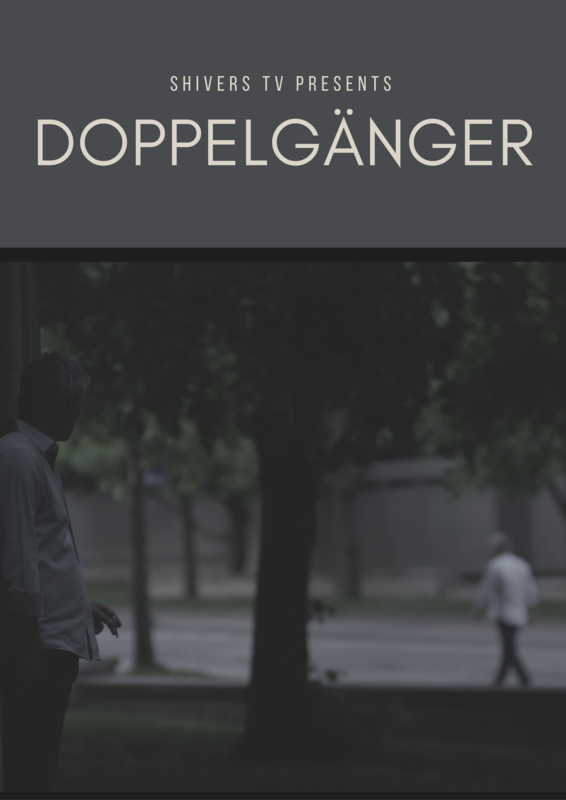 Dopple-ganger is a worldwide phenomenon originating in Germany it means that a person has physically seen themselves in the same reality. The film questions the previous theories of this paranormal event through a university professor whom has been seeing his dopple-ganger for years. Sarvan Singh has always enjoyed filmmaking. In fact, by the time he was 4 years old, he had already been acting in student films . Soon afterwards Sarvan Singh began writing, filming and directing his own films. Now he is a 2008 graduate from the Toronto Film School; a Film Director for Dalewood Productions, Music Video Director for Planet Recordz and Producer at Sunshine Films. “I got into this line of business when I was 11 years old when my mother was producing her first feature film. I would sneak onto the editing computers late at night, and edit my own version of the film. I would quickly delete all history and my work… so no one would find out. Eventually I started editing clips I found on the internet”.